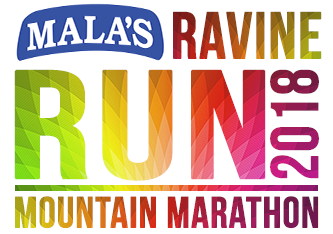 After the grand success of the second edition the Ravine Run Mountain Marathon last year, we are proud to announce the third edition of the run, which will be powered by Mala’s – our Title Sponsor. Come and enjoy the climate and terrain. 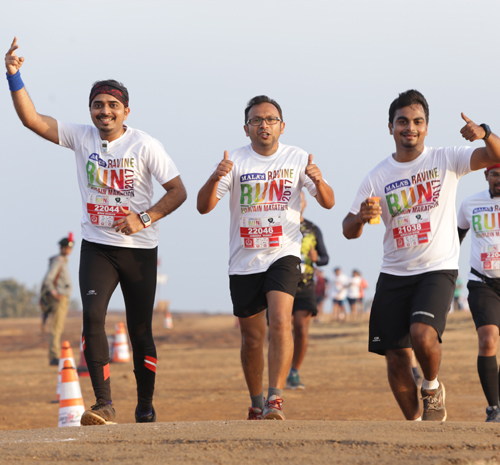 We promise to provide all our runners with a memorable experience to cherish for a lifetime. 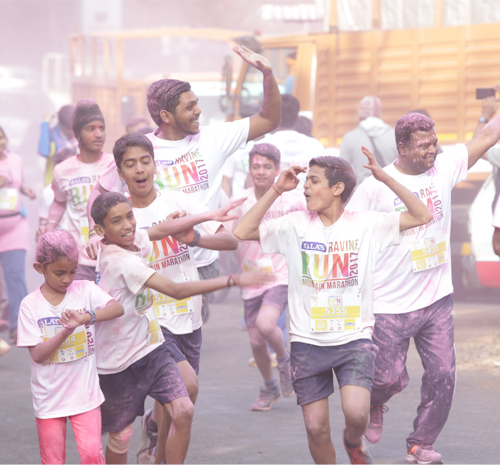 A new Addition this year is the Mala’s Rainbow 5km Run, which is bound to be a blast, with organic and safe colors that will brighten up your day. 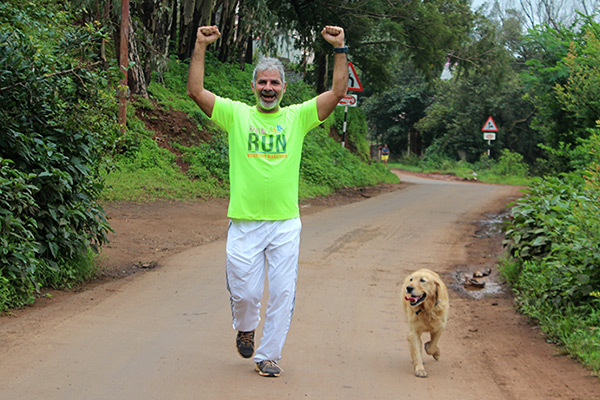 We are organizing this run with guidance and inputs from SHHM Satara organizers led by Dr Sandeep Kate himself as our own Race Director. So it is guaranteed to be a well-organized event that will be one to remember ! 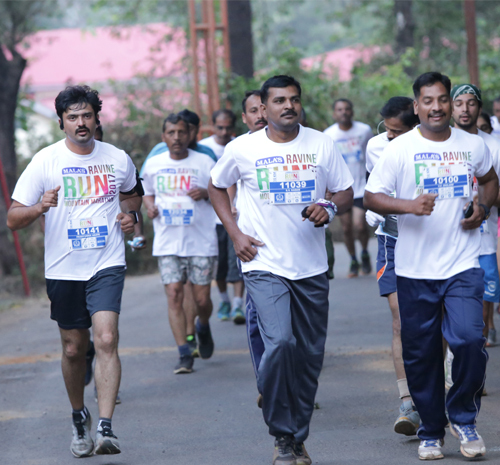 The run starts at the Sanjeevan School grounds in Panchgani. 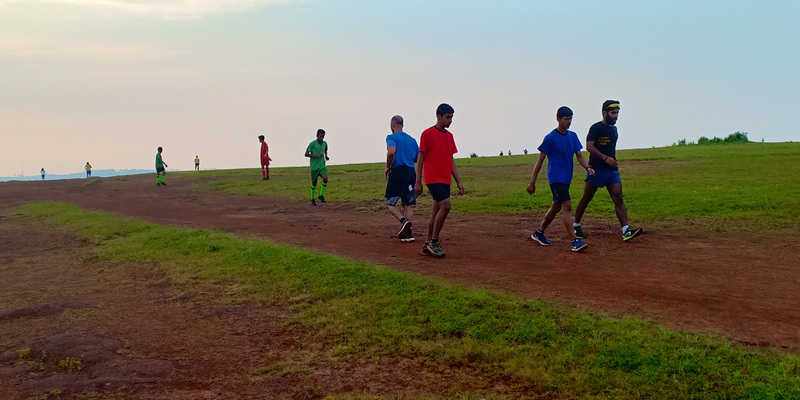 As soon as we come out of the ground through the main gate, we take a left turn and run in the direction of Mahabaleshwar. 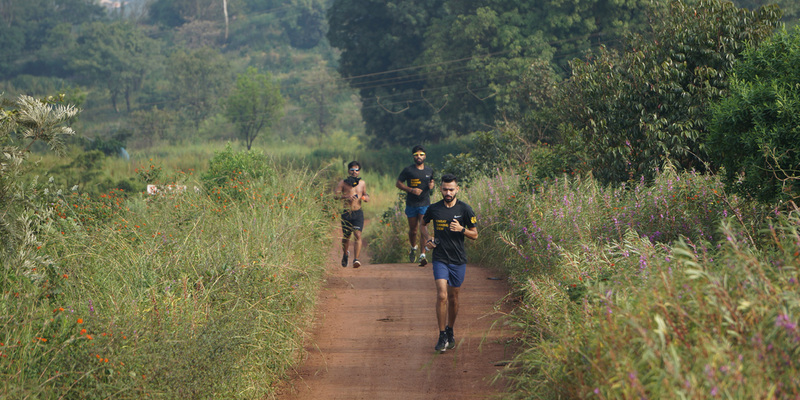 After running for about 800 meters, we take a U turn and start running towards Panchgani. 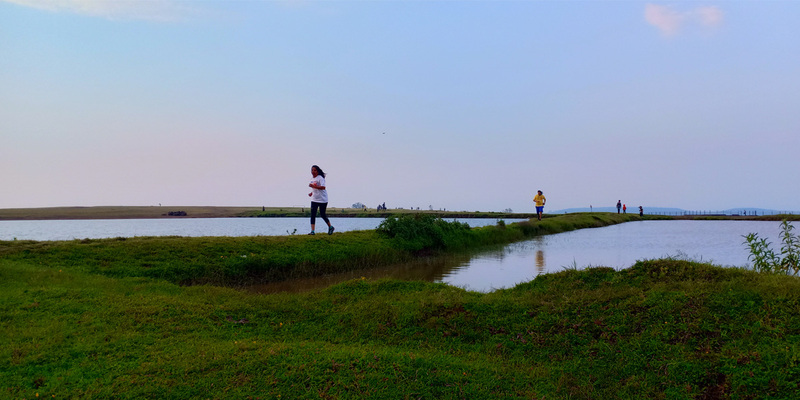 At around 1 km into the run we pass by the famous tourist attraction Parsi point, which is situated on the way to Mahabaleshwar overlooking the Krishna Valley and the blue mirror like waters of the Dhom Dam.